Create an app for motor traders that automated their legal requirement to update the government’s Motor Insurance Database (MID) about sales and purchases. 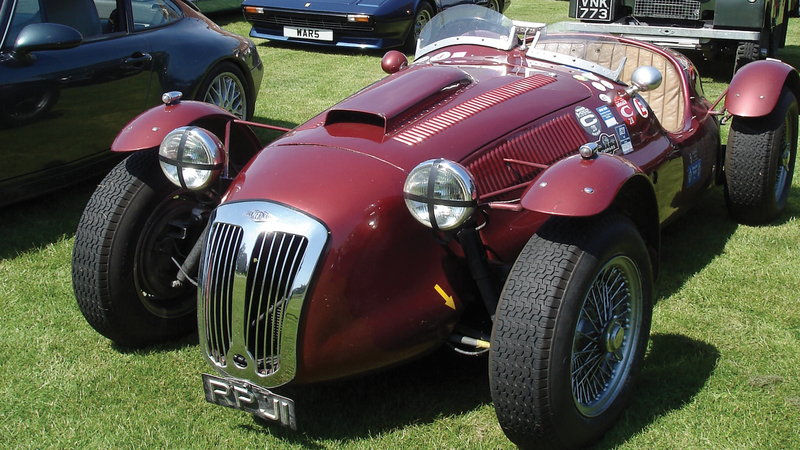 Road Runner is a leading motor trade insurer, part of Aston Scott insurance brokers. 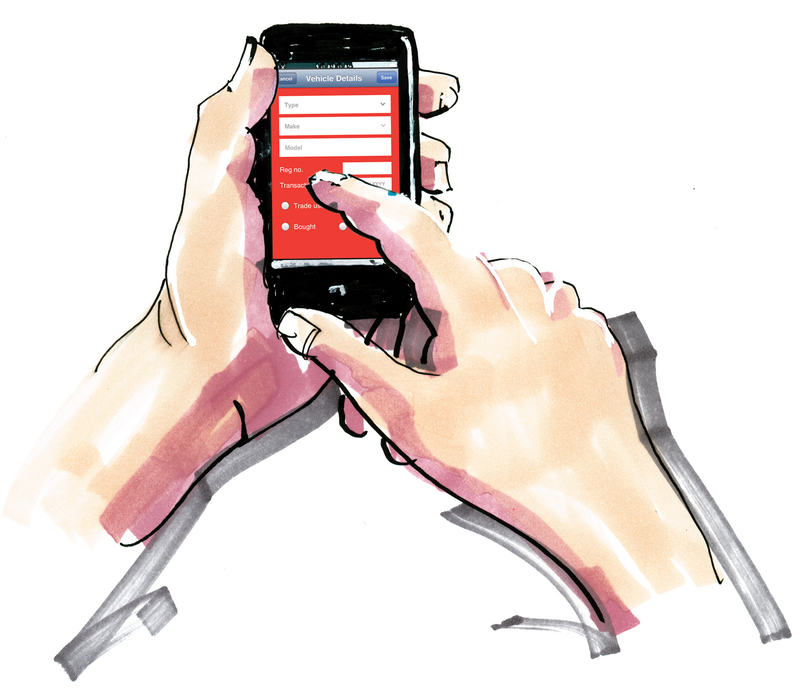 The Motor Trade app was designed to help motor traders meet their legal obligations more easily whilst also making it simple to arrange or change insurance cover for vehicles bought and sold. 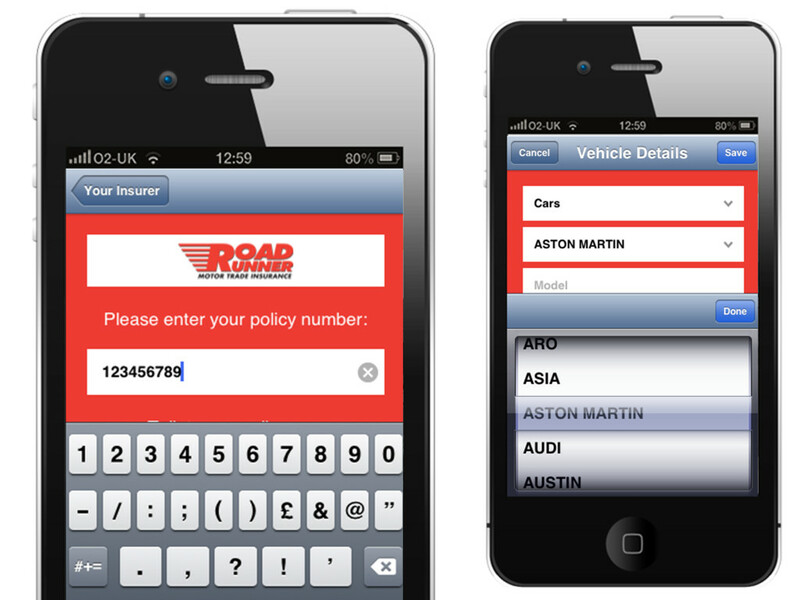 Creation of the first motor trade insurance app with invaluable functionality at the touch of a button.